Thanks for visiting us ! We have daily updates so please come back soon. 3 Responses to Happy Easter Everyone ! 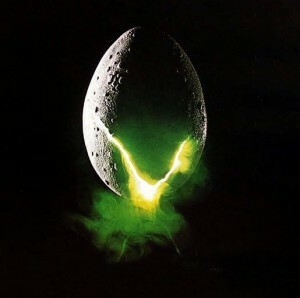 I Hope to find alien eggs..
Did you already watched the movie Cloverfield? What do you think about the alien in this movie? Please share your comment in our forum: Topic here Movie Info: Producer J.J. Abrams teams with writer Drew Goddard and director Matt Reeves for this frenetic tale .